One of the most wonderful things about living in the Phoenix area is its proximity to many exciting places. You can be in the southwest desert and within a few hours you can be enjoying the ocean, pine forests, skiing, incredible natural wonders, the Vegas strip, and Mexico. From this index page you can find the mileages and estimated driving times between metro Phoenix cities and towns, as well as to many popular driving destinations like Disneyland, Rocky Point and the Grand Canyon. Whether you are planning a daily commute or a long weekend of fun and relaxation, these grids will help you figure out how far and how long it is from here to there, and from there to another place. See driving times and distances from the City of Phoenix here. For other metro area cities and towns, check the list below; it is arranged alphabetically. Keep in mind that mileages and driving times are estimates. The mileage from Phoenix to anywhere depends, of course, on where in Phoenix you are leaving from. These mileages are basically measured from downtown Phoenix to the logical downtown or central visitor point of the destination. 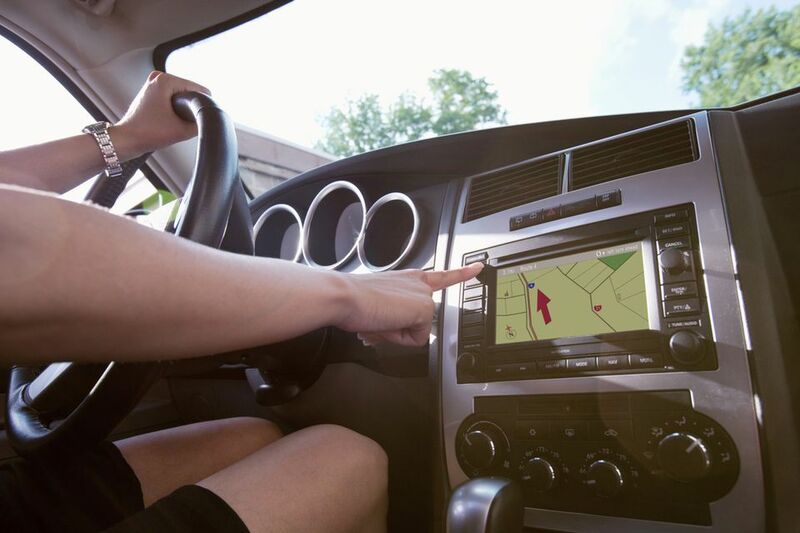 As far as driving times are concerned, well those will certainly vary depending on how you drive and what kind of traffic and construction you encounter along the way. Be logical--obviously driving on a holiday weekend or during the weekday rush hours will take longer than driving on a Sunday morning at 5 a.m.